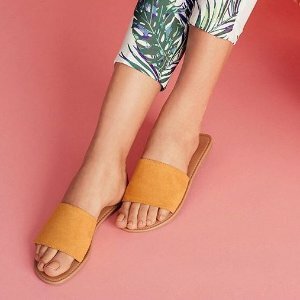 Charlotte Russe offers up to 60% off Summer Shoes. Charlotte Russe offers every single items Super Storewide Sale. 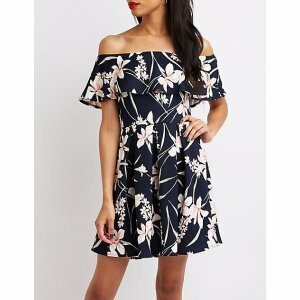 Charlotte Russe offers all dresses $25 or less. 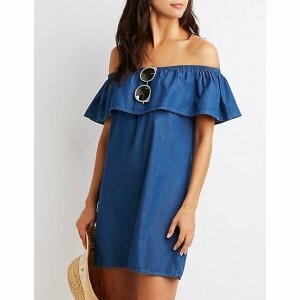 Charlotte Russe offers less than $20 Dresses & Shoes. Charlotte Russe offers 30% off everything. 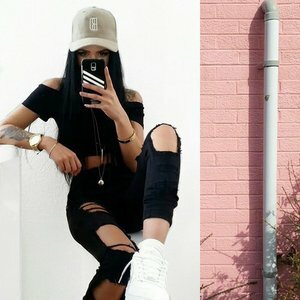 Charlotte Russe offers the $1 shipping + 35% off Everything. 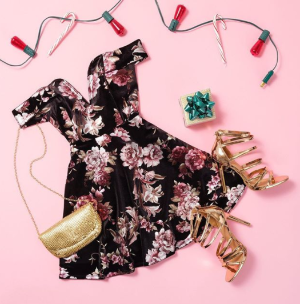 Charlotte Russe offers up to 50% off Sitewide. 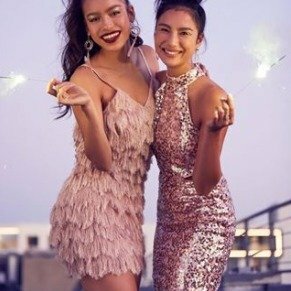 Charlotte Russe offers up to 50% off All Dresses. Deal ends 9/24 at 02:59 am EST. Today only(9/19), Charlotte Russe offers the $10 -$35 for all Shoes. Deal ends 9/19 23:59 EST. Charlotte Russe offers 20% off with orders of $50 or more via coupon code "CR20FALL". Deal ends 8/27 at 02:59 am EST. 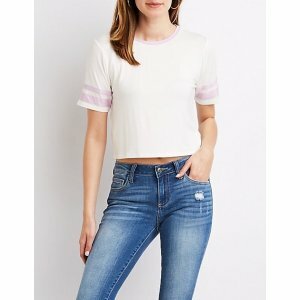 Charlotte Russe offers the all jeans for $20 each. 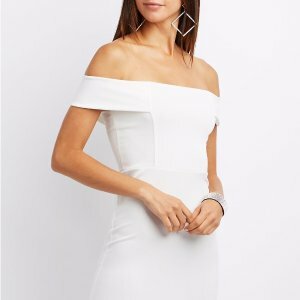 Charlotte Russe offers up to 50% off for all dresses. 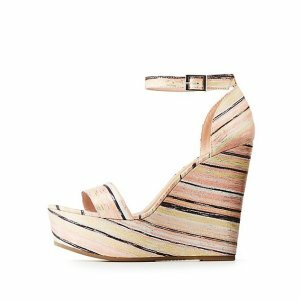 Today only(8/22), Charlotte Russe offers the all shoes for $35 or less. 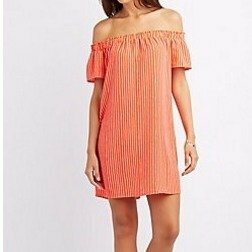 Today only(5/9), Charlotte Russe offers the all dresses $20 or less. Charlotte Russe offers an up to 50% off + extra 20% off orders over $60 via coupon code "BUNNY20". Charlotte Russe offers 20% off Orders $50+ via coupon code "WKND20". 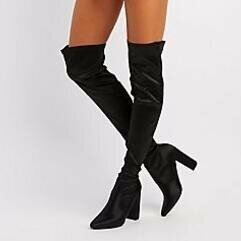 Charlotte Russe offers the $25 & under Entire Site. 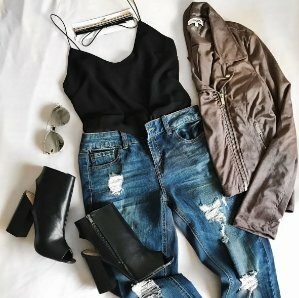 Charlotte Russe offers all jeans & shoes $25 or less. Excludes sale, Brands We Love, and Bridesmaids.